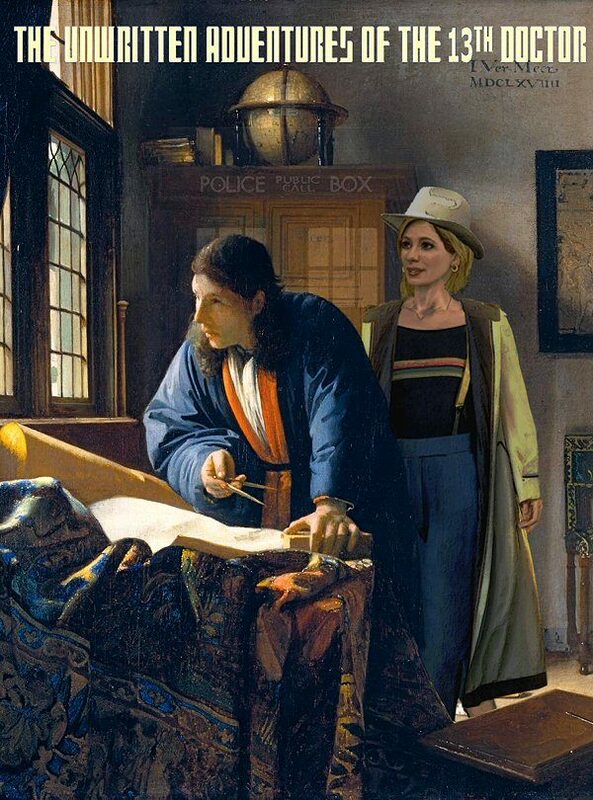 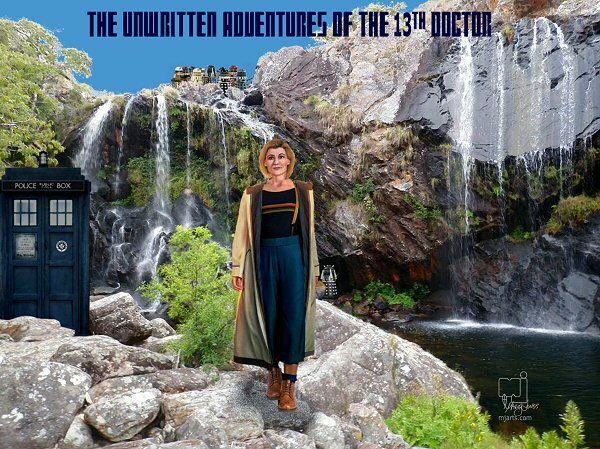 In Autumn of 2018 Doctor Who fans will be introduced to the newest regeneration of Doctor Who, Doctor #13, played by Jodie Whittaker. 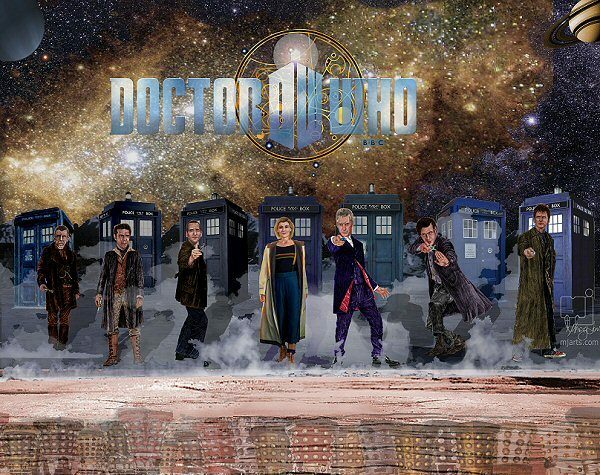 Male Time Lords regenerating into female Time Lords is not a new idea, the concept has been presented a number of times in the 21st Century reboot of the longest-running television series in history. 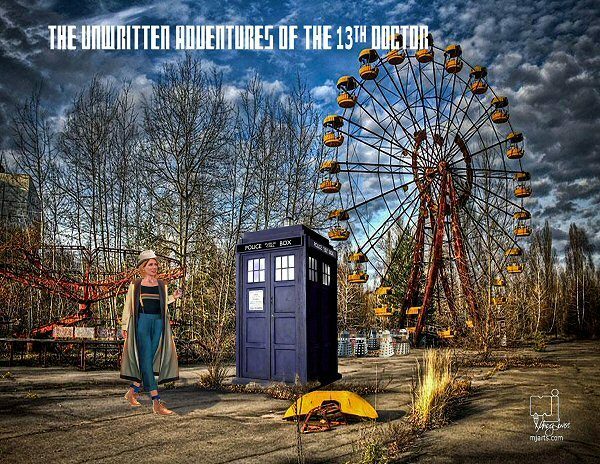 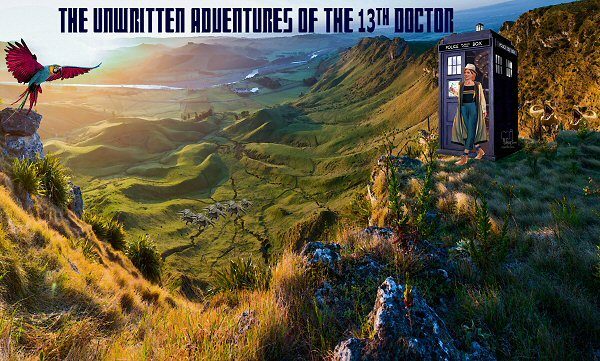 Being a follower of Doctor Who, I decided not to wait for another 5-6 months for episodes to appear and have created illustrations for The Unwritten Adventures of the 13th Doctor.